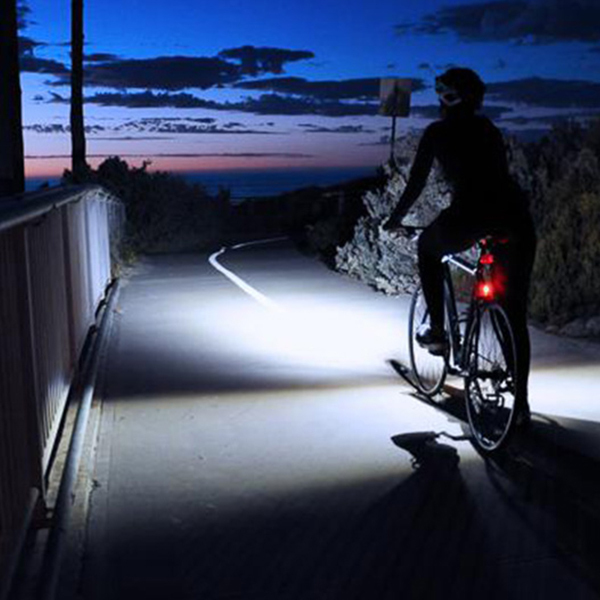 Do you know how to choose a bike light? 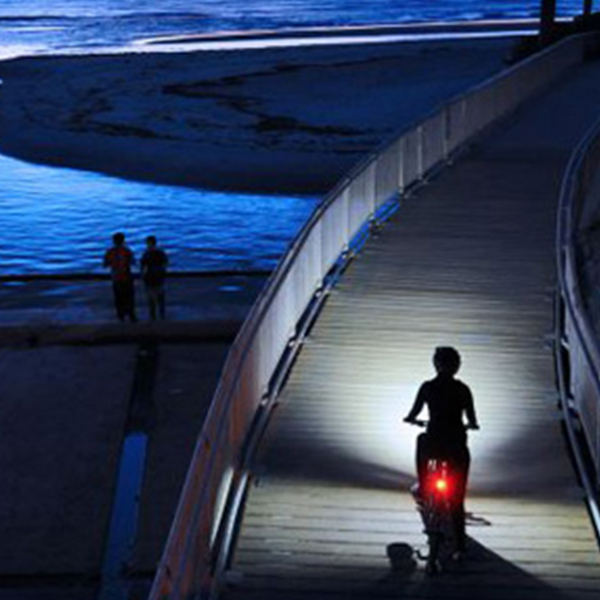 Home > News > Company News > Do you know how to choose a bike light? 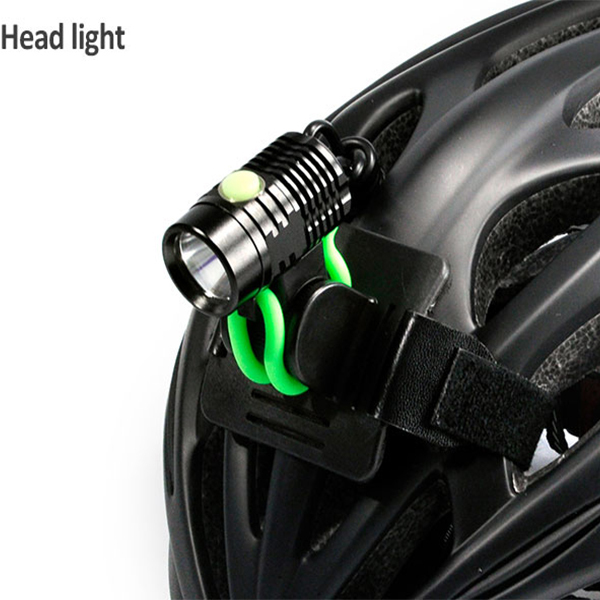 For people who like to ride, the bike light is a necessary thing for cycling. 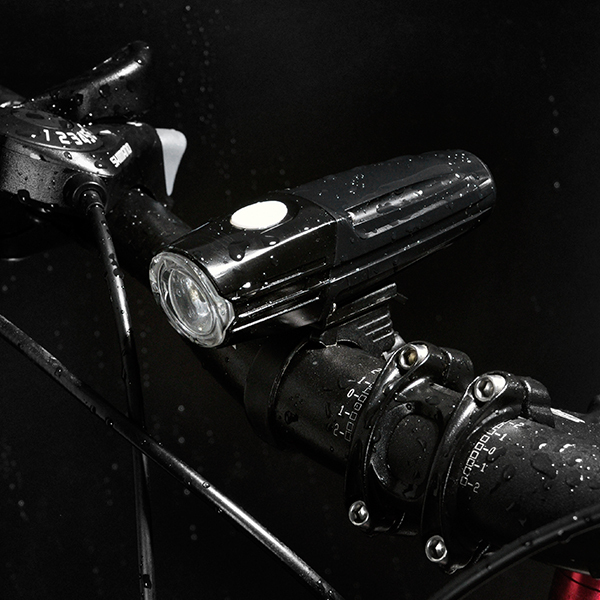 However, do you know how to choose a bike light? 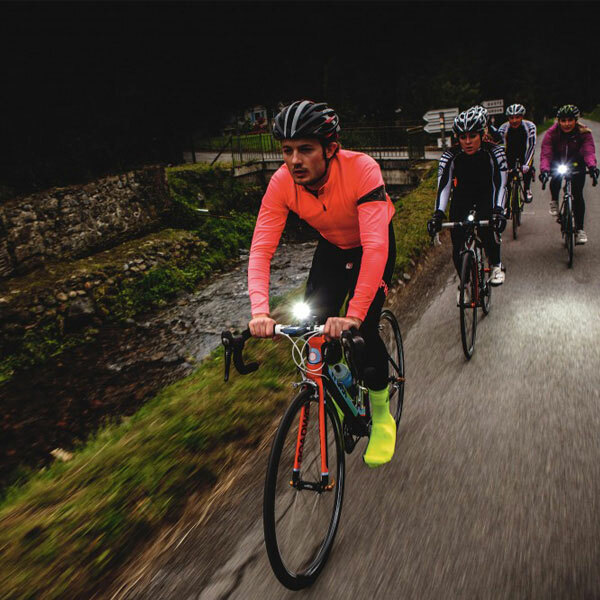 To choose suitable bike lights, we need to know the lumen first. 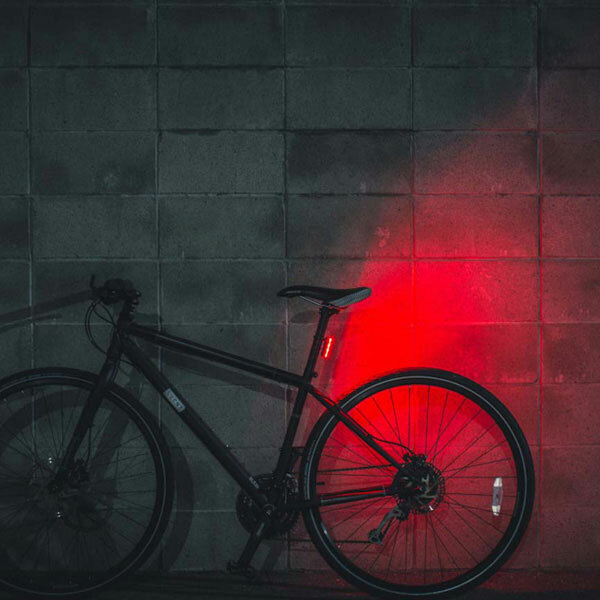 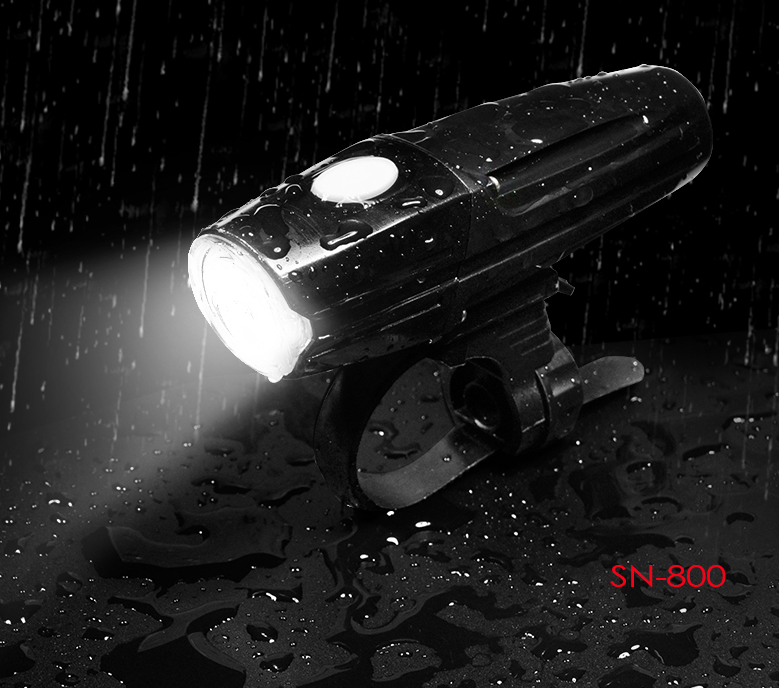 The requirement of bike light is a good floodlight, the spot must be larger, not require a long distance, but brighten a large spare, and there must be a clear cut-off line to avoid interfering the incoming car.